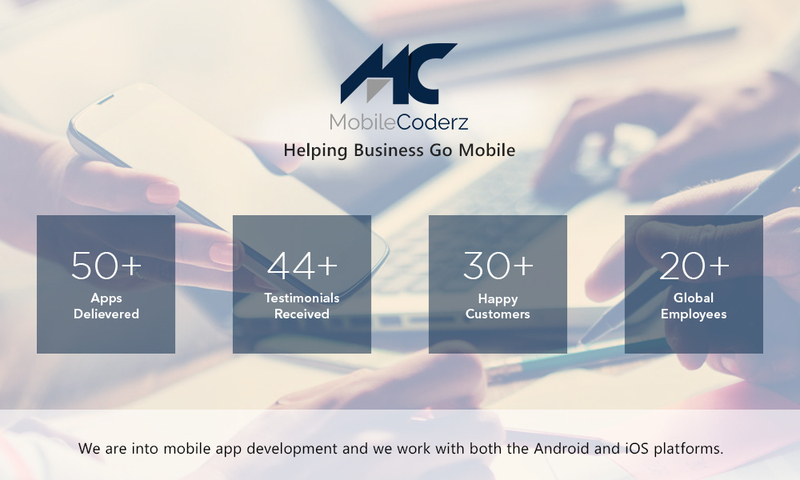 MobileCoderz has established itself as a first choice of small and medium size Business in the mobility space within a short span of time. 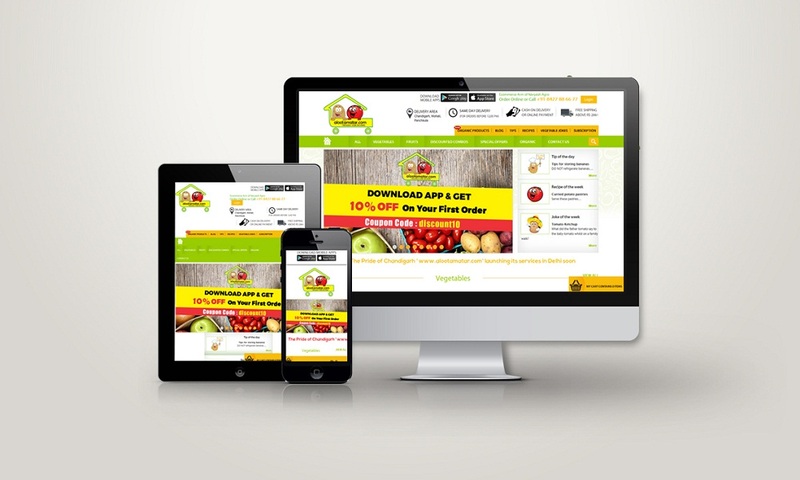 We have a young & talented team of mobile strategists, UX/UI designers and App Developers. We have client base that spreads across emerging startups to small & medium size Business across the globe. 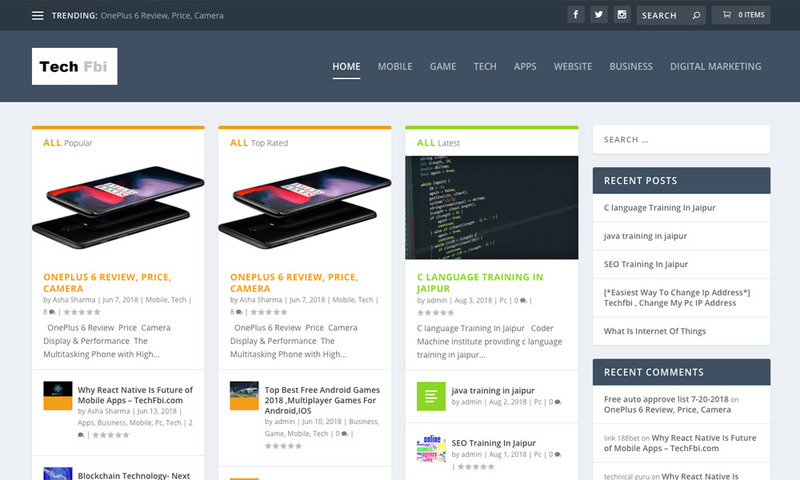 MobileCoderz has helped in the development of World Class mobile apps for 50+ clients, collaborating with its team of 30+ nerds.